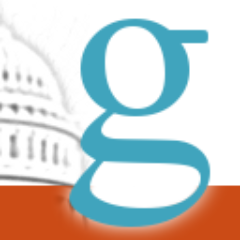 A website for tracking bills in the U.S. Congress. See https://www.govtrack.us. Should politically themed automated calls have an opt-out feature? Should House or Senate members receive a taxpayer-funded pension in retirement? Should grants to better prepare buildings and structures for earthquakes be subject to federal taxes?